We are constantly developing the contents of this website and strive to provide correct and up-to-date information. Unfortunately, we can't assume any liability for the correctness of all contents on this website, especially for those provided by third parties. If you notice any problematic or illegal content, please contact us immediately, you will find the contact details in the impressum. Our website contains links to other websites whose content we are not responsible for. If you notice unlawful links on our website, please contact us, you will find the contact details in the impressum. All contents of this website (pictures, photos, text, videos) are subject to copyright. We reserve the right to prosecute for the unauthorized use of copyright content from our website. The book has been digitalized. 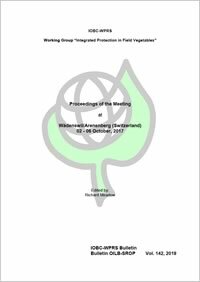 Get your free PDF copy and enjoy reading, browsing through old photos and memories of bygone times. 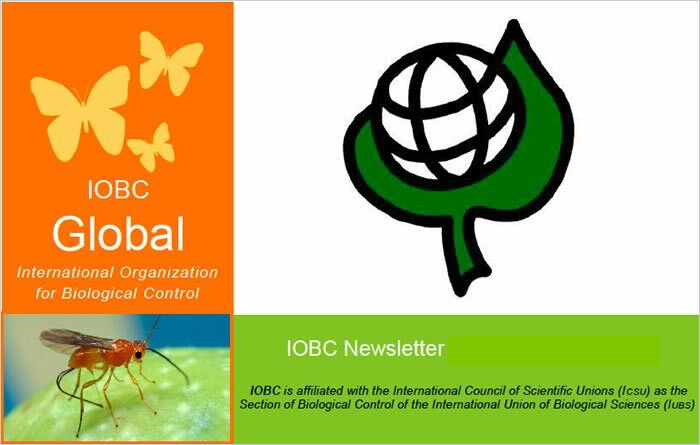 IOBC-WPRS Convenors: Important Update! 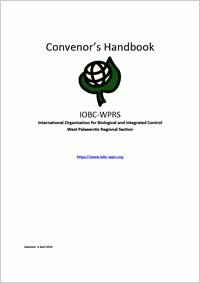 The Convenor's Handbook has been updated on 6 April 2018.